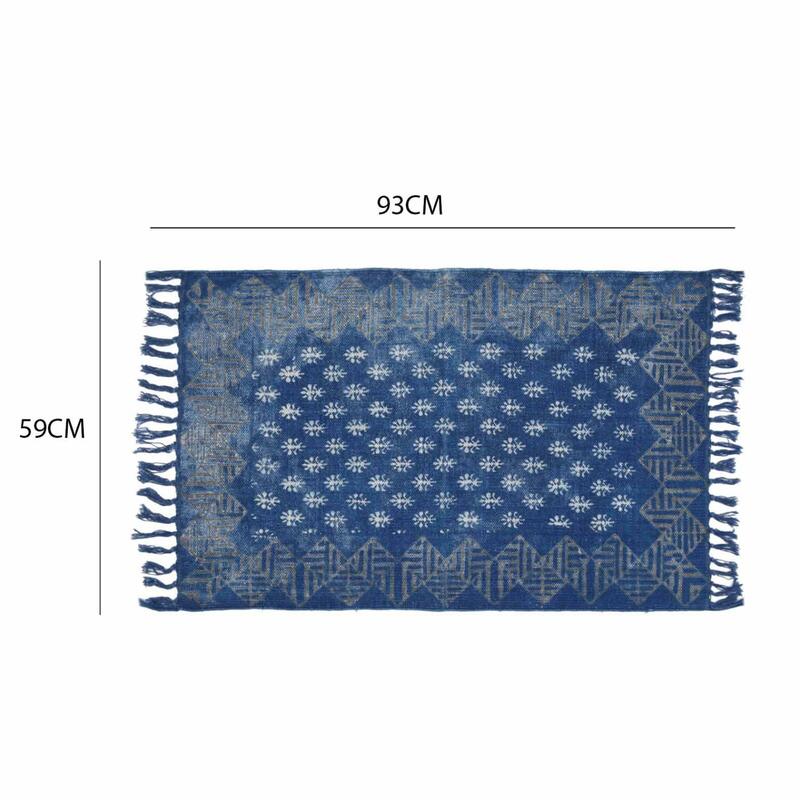 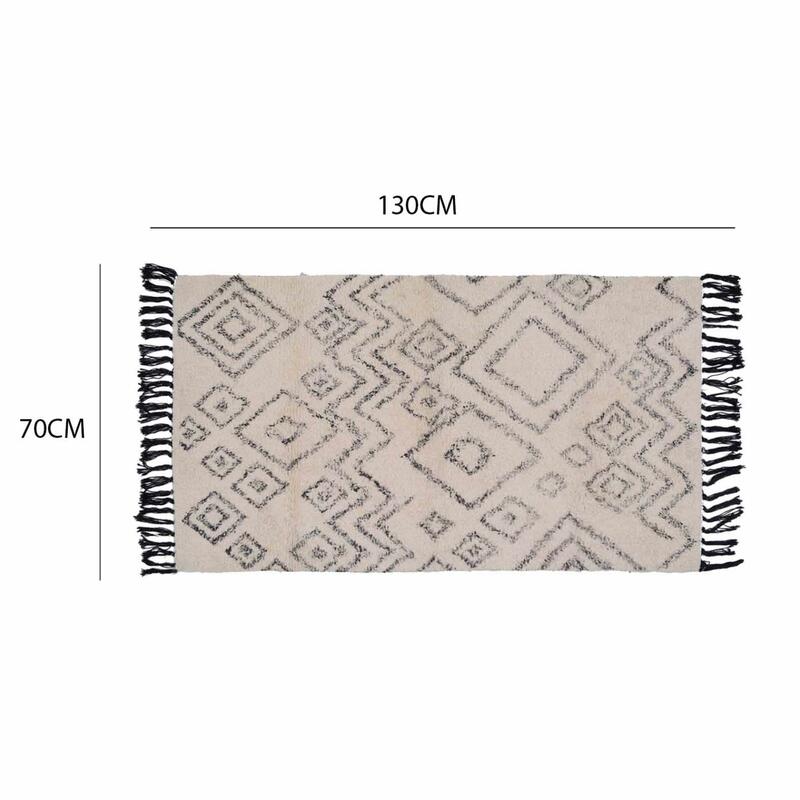 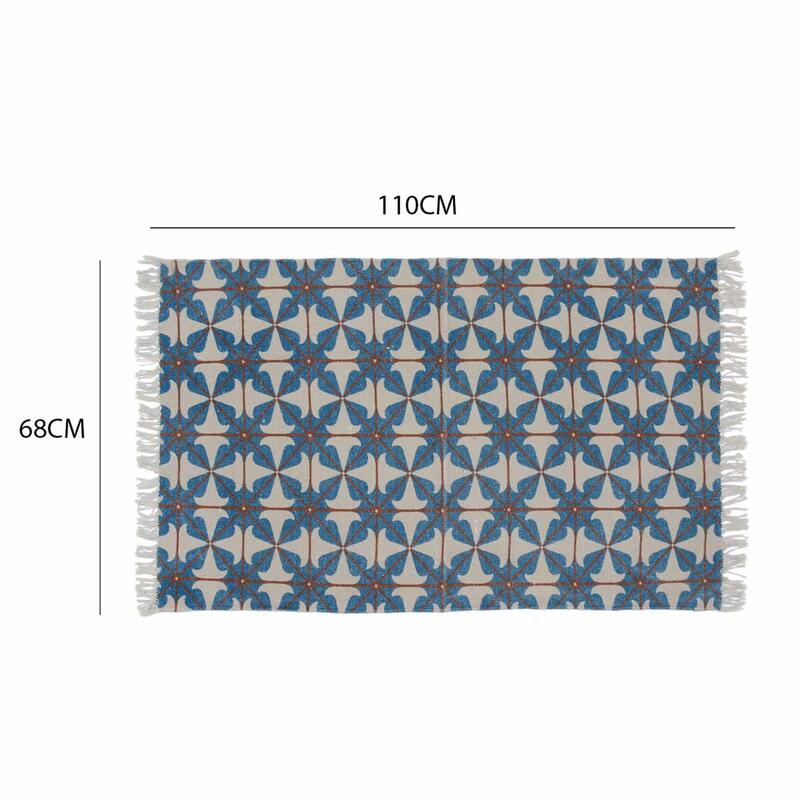 An incredible addition to your home or office this beautifully designed tile pattern rug. 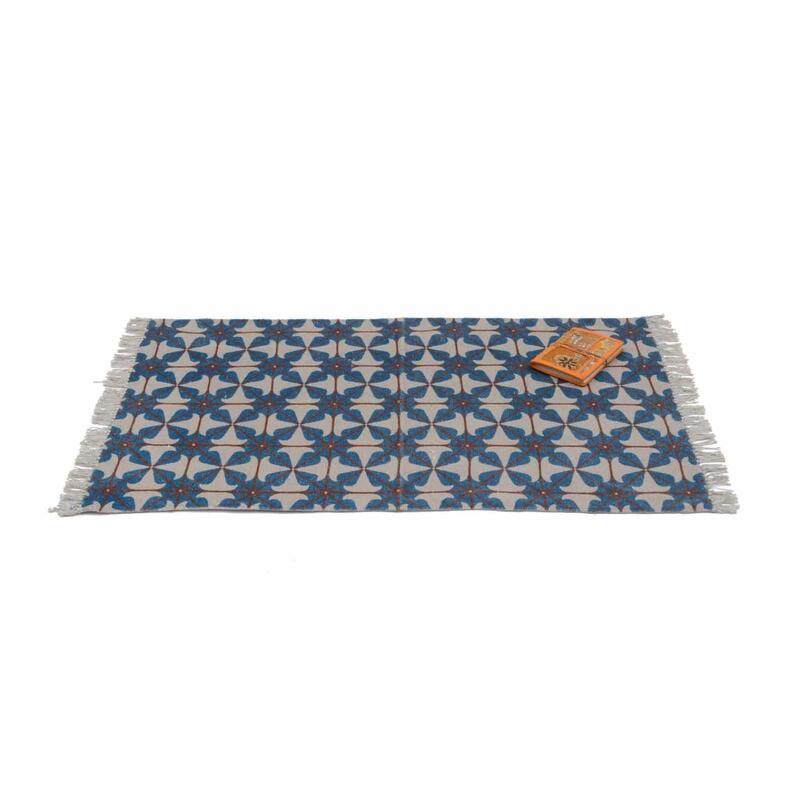 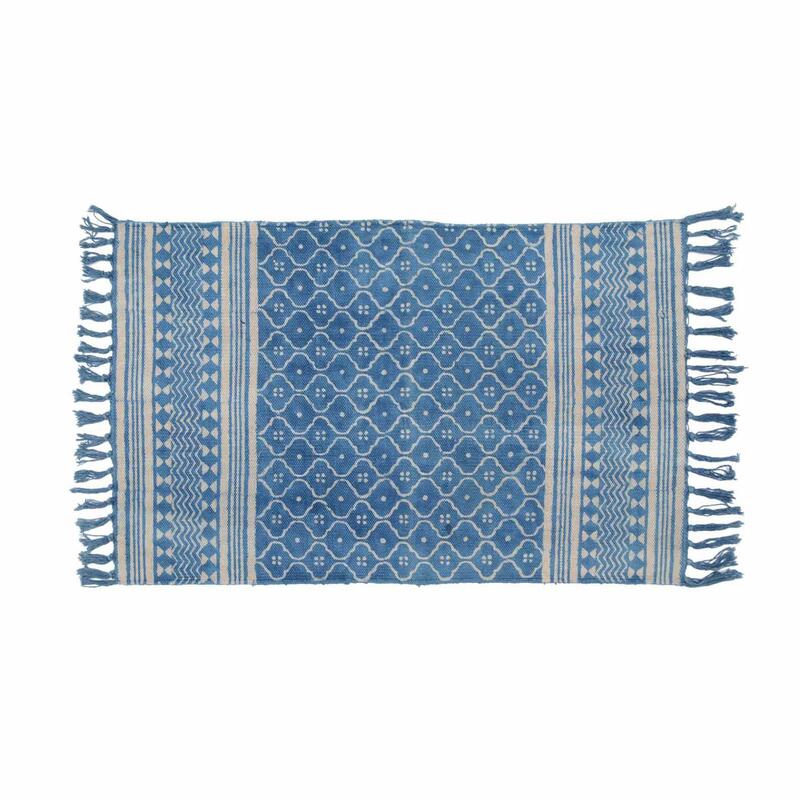 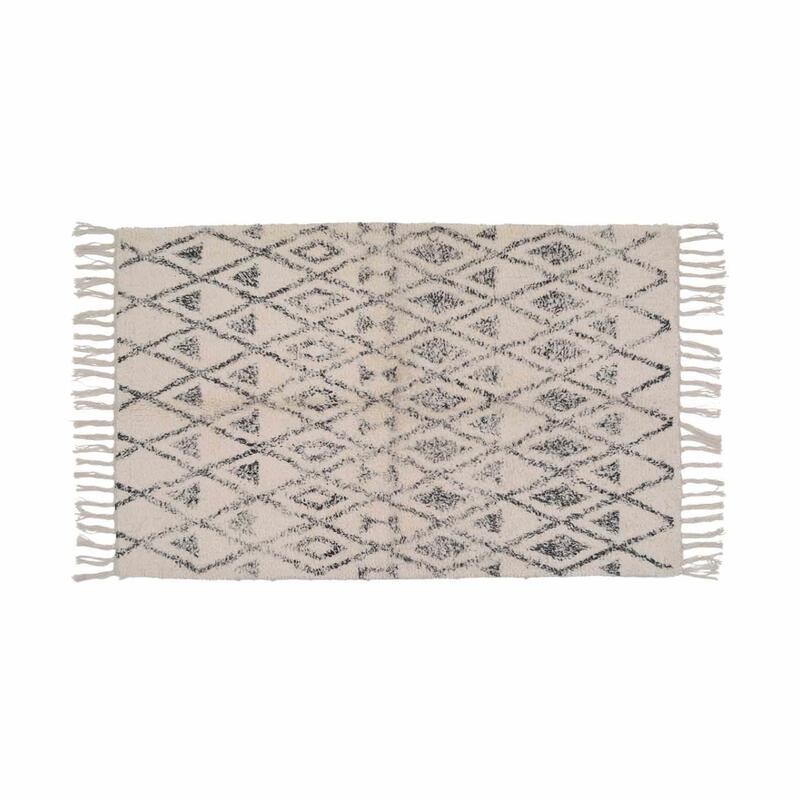 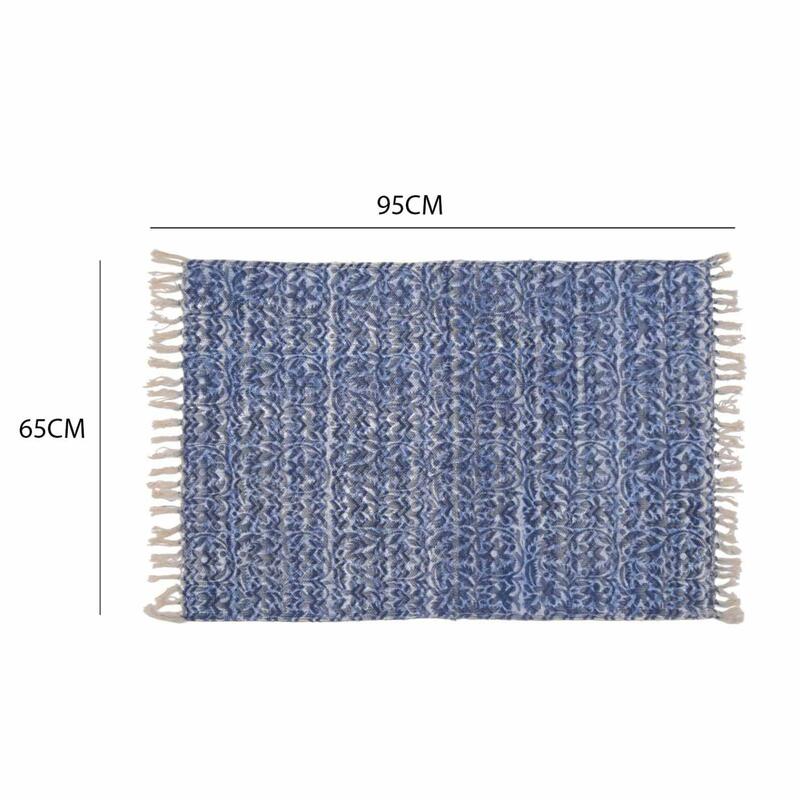 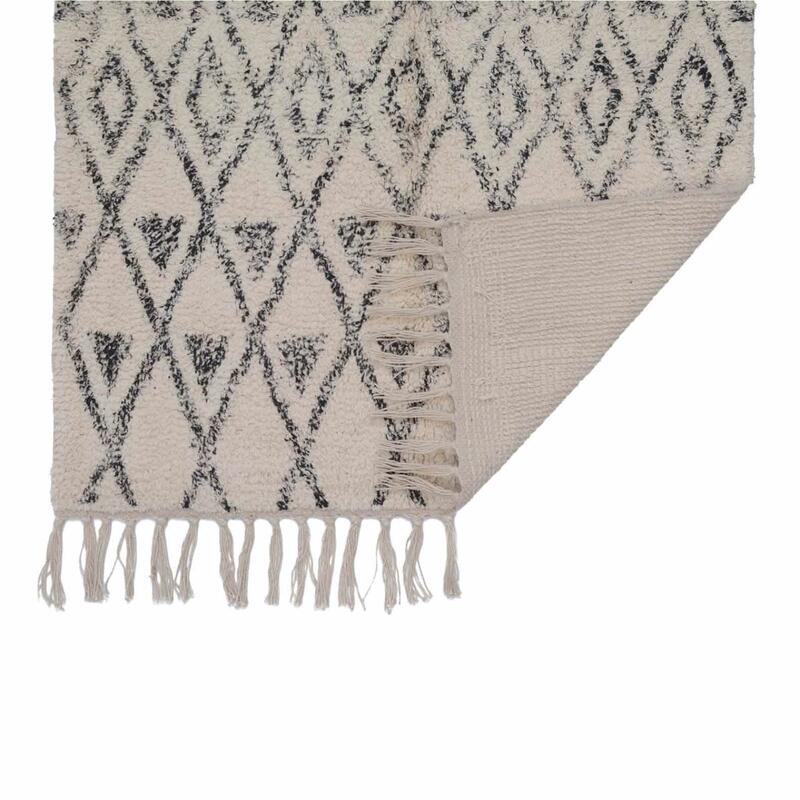 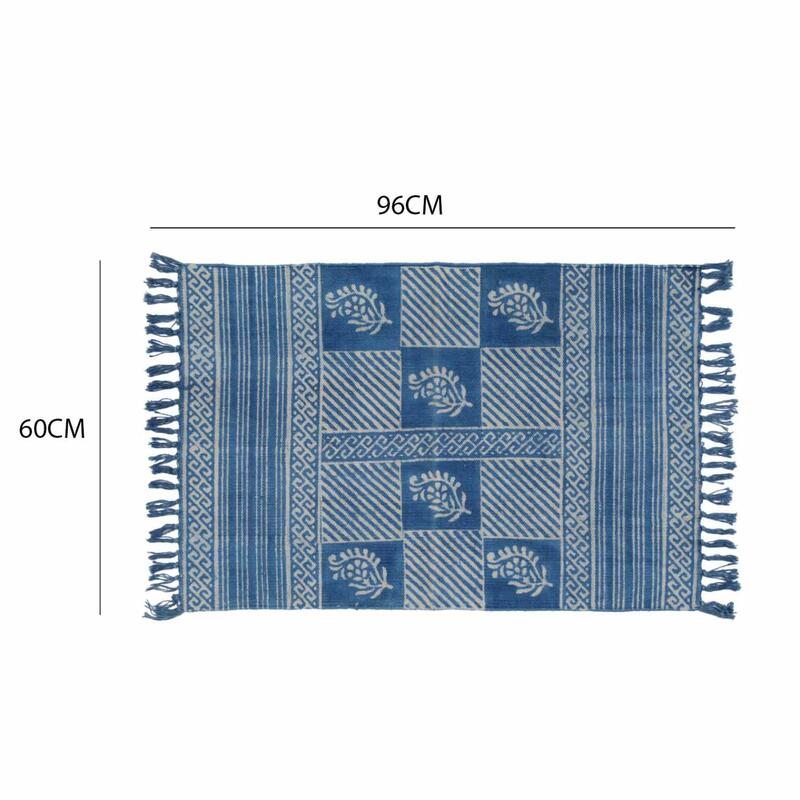 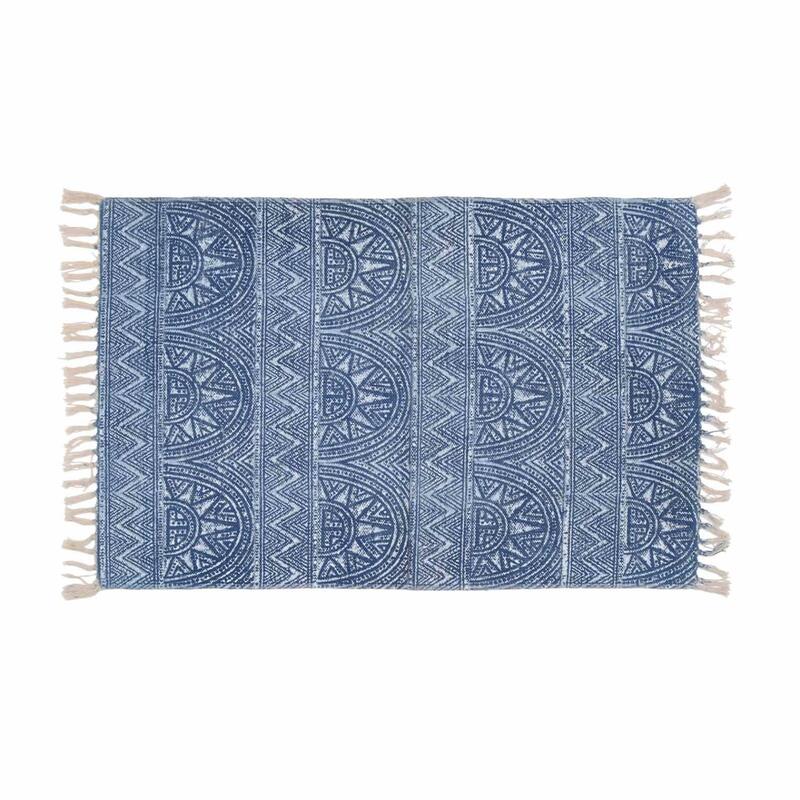 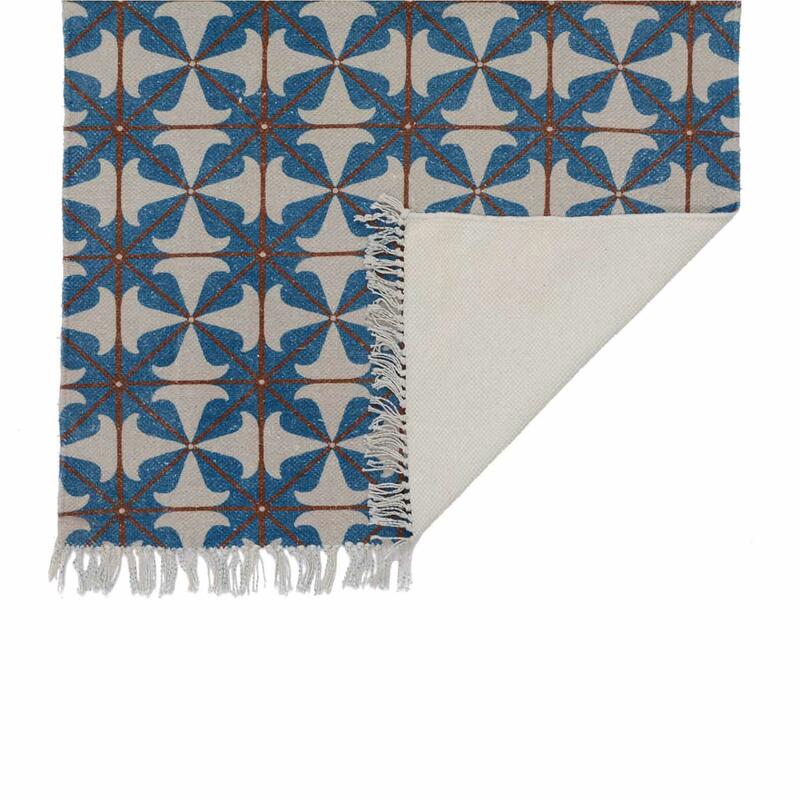 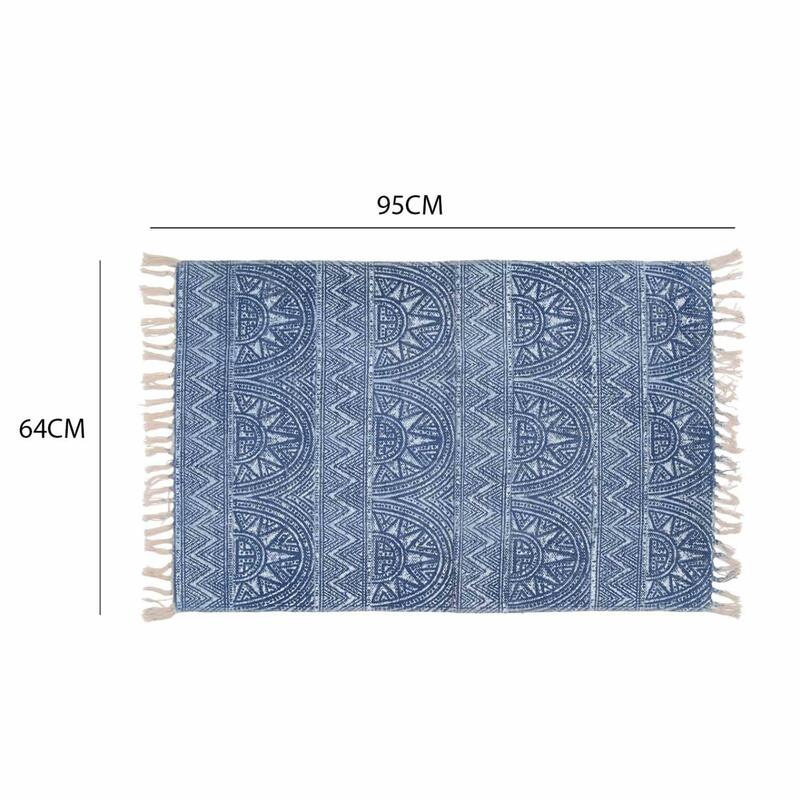 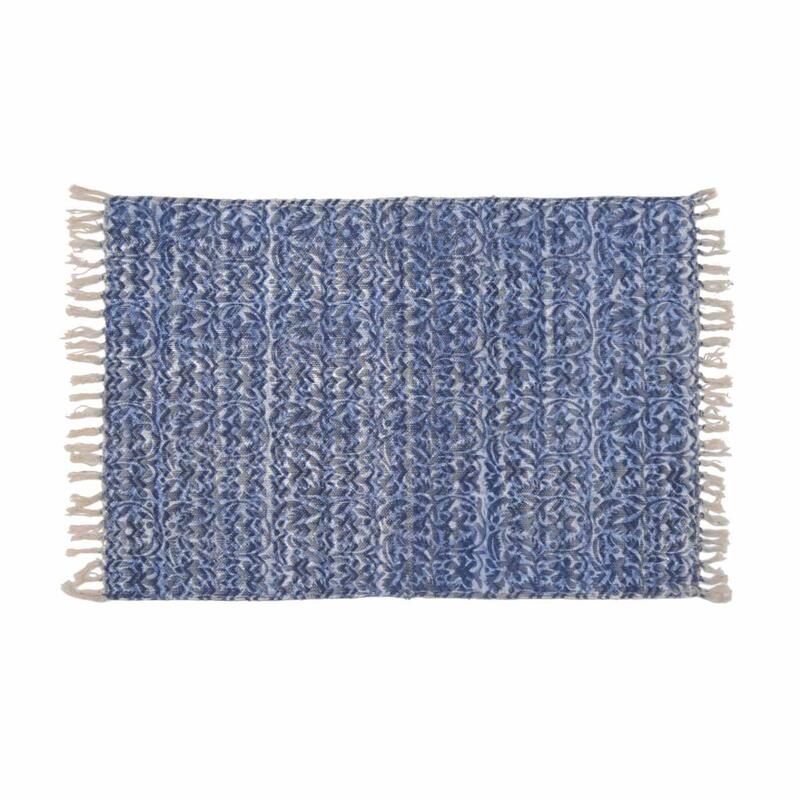 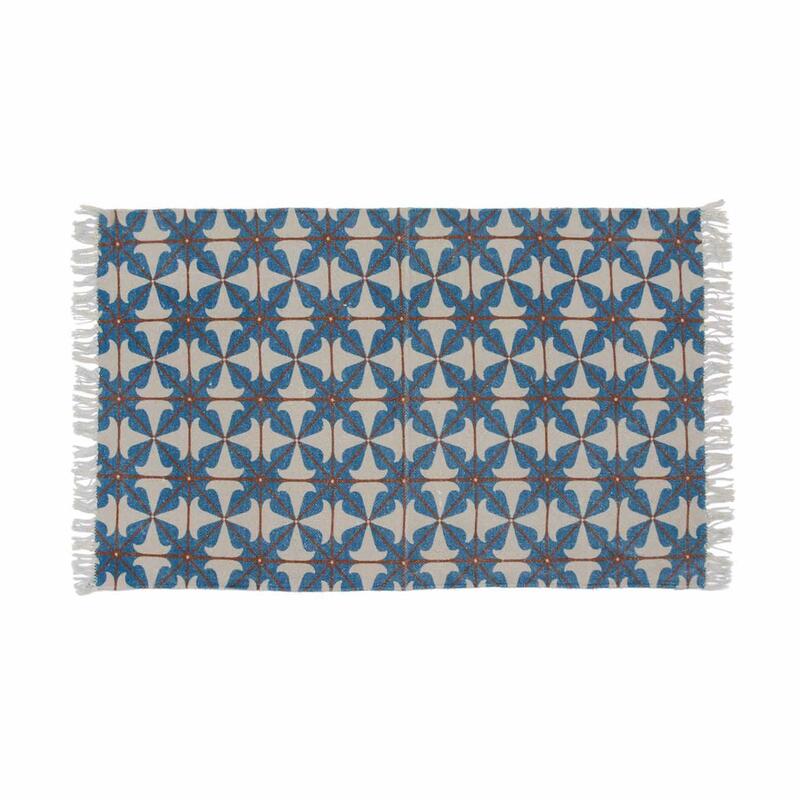 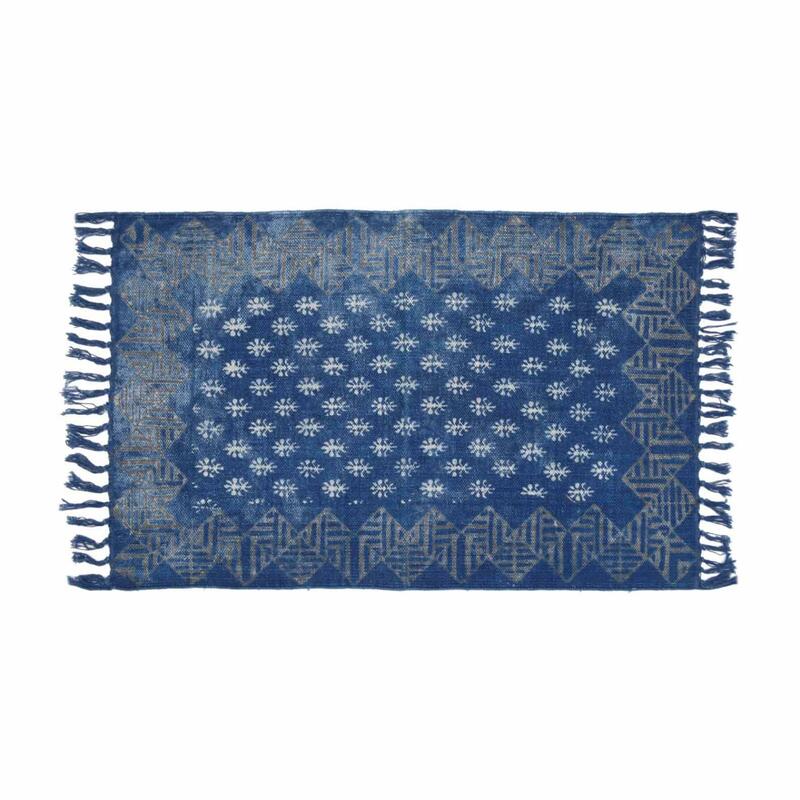 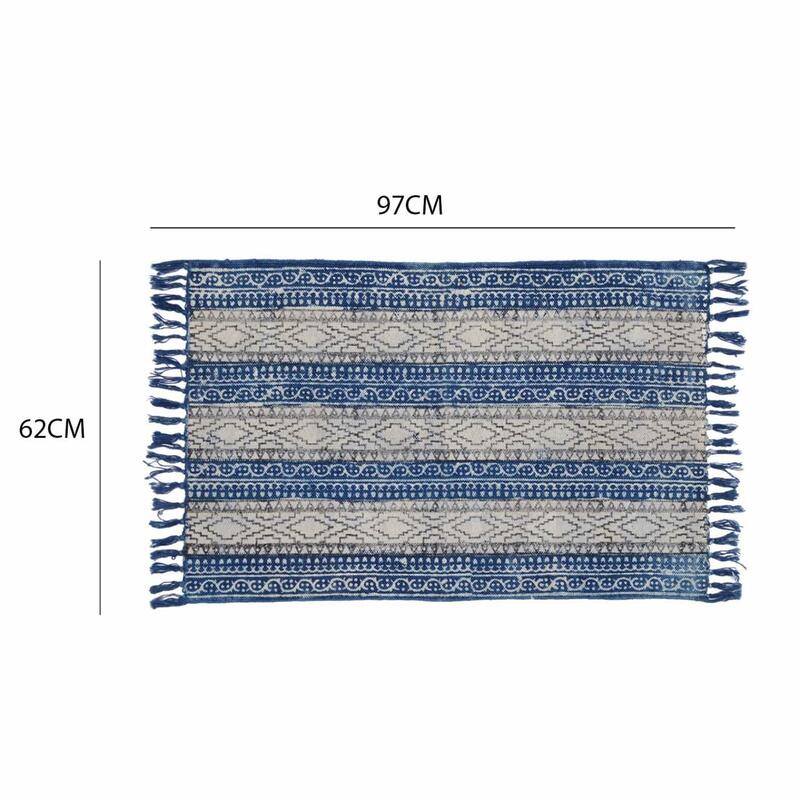 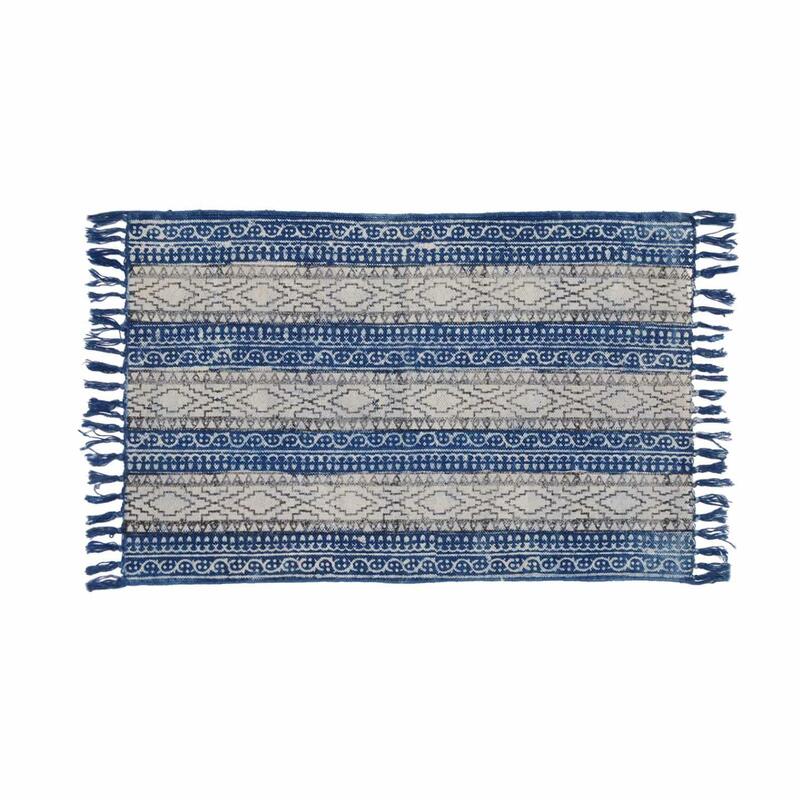 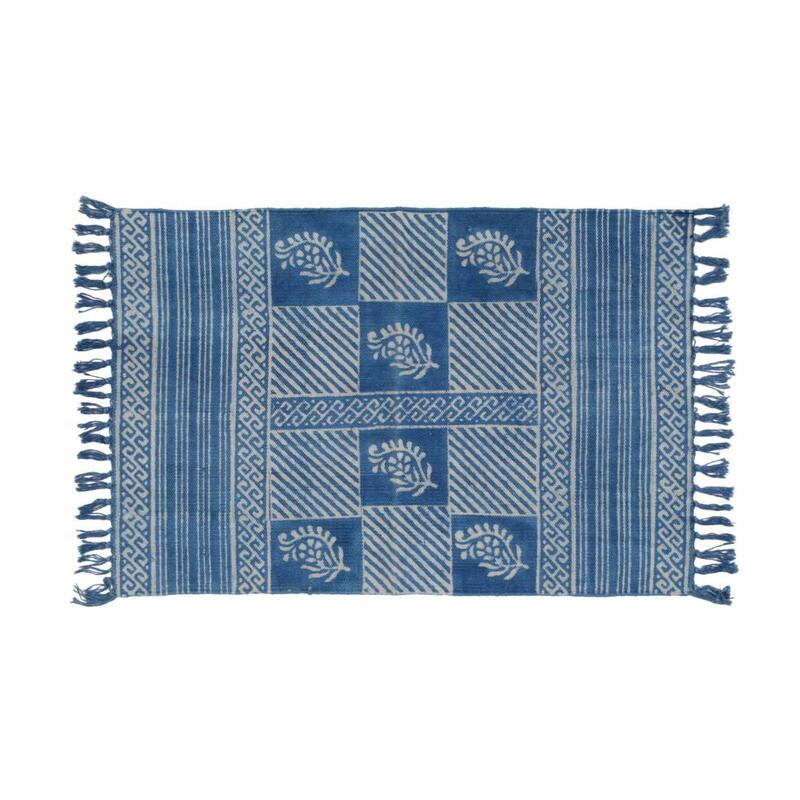 Bold, easy-to-match-anywhere colors, and pattern offerings ensure this printed cotton area rug will coordinate flawlessly with your existing décor. 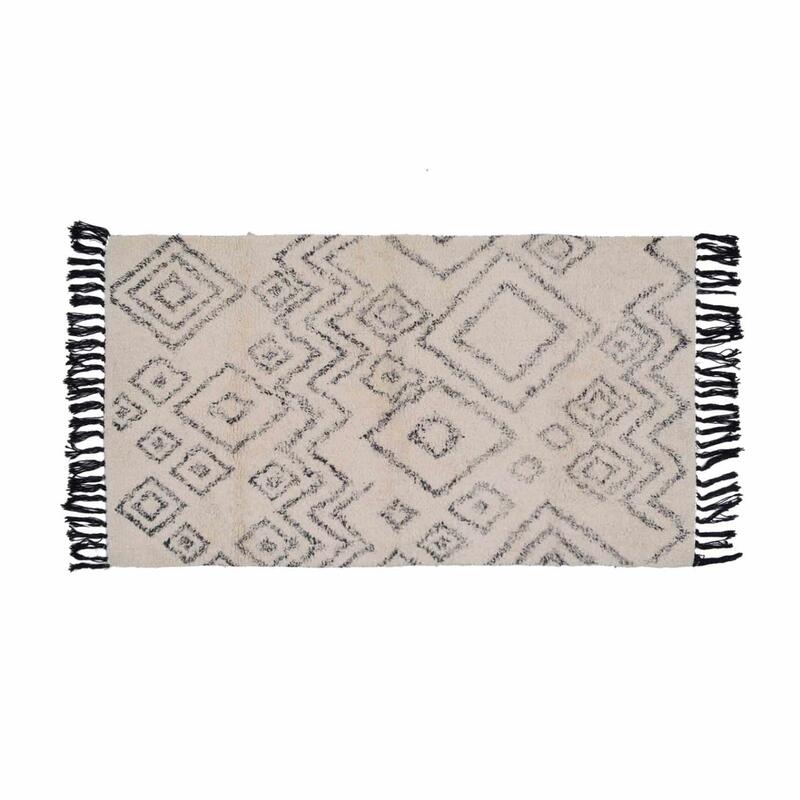 this tile pattern printed rug delivers bold and unexpected texture and natural warmth to any room.